Sub-irrigated pasture ranch with some timber. 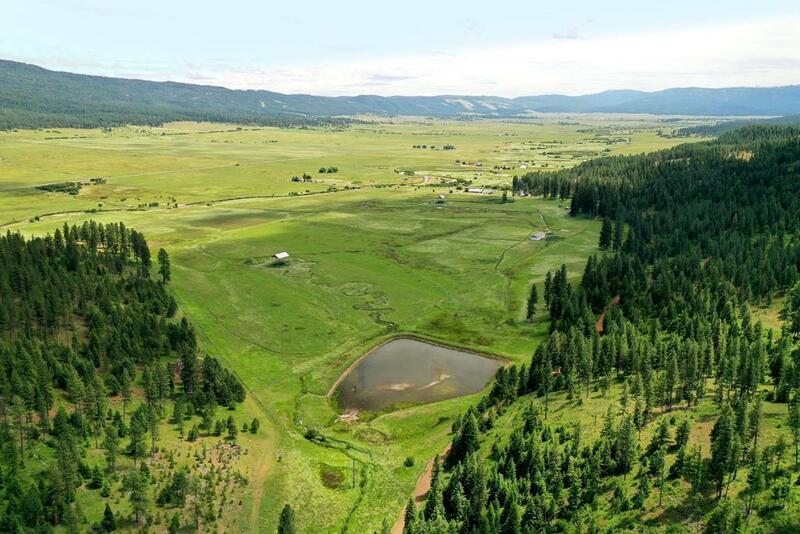 Minutes from McCall, ID, with large pond, spring, and shop. Close to National Forests, streams, and rivers for hunting, fishing, and recreation. Seller has an estimated $1,000,000 of gravel on land. Old foundation of home built over geothermal hot water for possible heat.